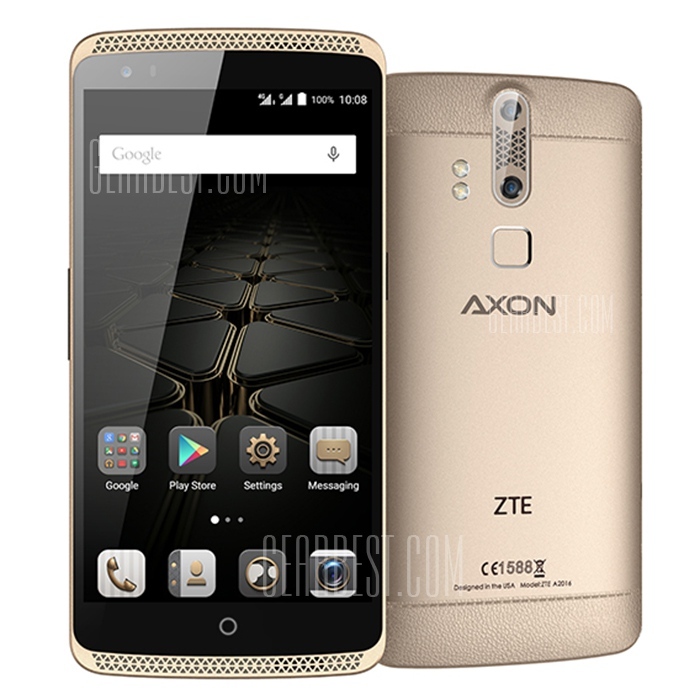 So, while we've still been waiting to hear if the ZTE Axon will be coming to Canada (which my sources say 'soon') it was announced during IFA that ZTE is releasing an Elite version of the Axon which will have some extra upgraded features. Thing is about those events like IFA is that you never know when (or even if) those devices will make it to us. We just have to be patient. Well, GearBest is on on the initial pre-sale of the device and has it over at their shop right now. Currently, with exchange it's running about $630, but you do get FREE SHIPPING. So, what is the ELITE version? I would have expected some 64GB storage for an 'elite', but 32GB is still not bad, at least the microSD card option isn't nixed (note that the SD card goes in one of the slots for the SIM... so it is a dual SIM model, but then you'd lose the SD option). It also comes with the 'flash charge' option which essentially the rapid charge which has become quite the 'standard' feature these days. 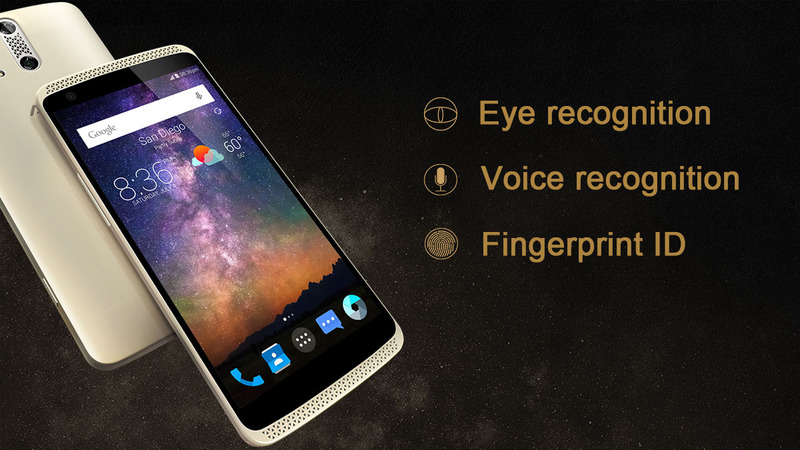 Aside from the fingerprint reader it also has iris recognition, which is ultra cool, for more security. And then interesting is the option of a 2nd back camera. Shipping won't be until after September 23 when the pre-sale ends, but it's a good option to be able to get your hands on a device sooner, rather than waiting to see if it'll come to a carrier near you. What do you think? Is the trade off of the QuadHD display for a fancier metal and dual cameras worth it? 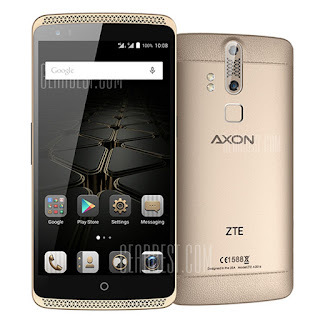 I have to admit I was really impressed by some of the ZTE devices I had come across, where I had usually discounted them to be cheaper knock-off types. I think I might be as impressed with this. Now, to only come up with the money.